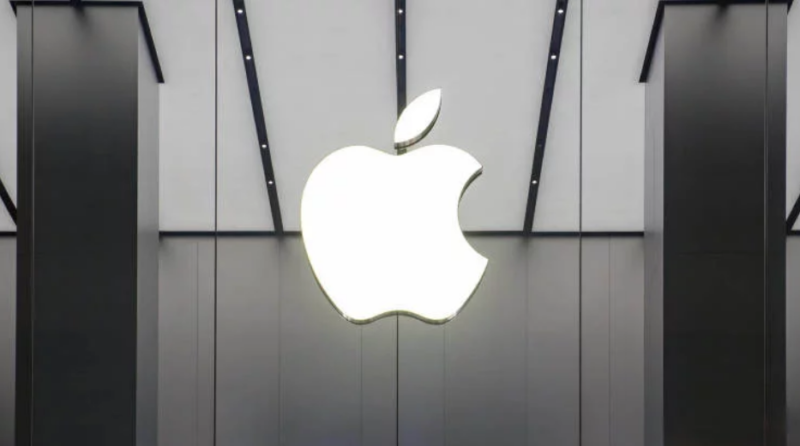 The drop in iPhone sales, about which Tim Cook warned investors on the eve of the reporting conference following the results of the first quarter of the 2019 fiscal year, hit Apple even harder than one could imagine. About this in his report wrote analyst consulting company Fubon Securities Arthur Liao. To minimize losses, he said, in Cupertino appealed to their partners with a request to reduce the purchase price of components used in the assembly of the iPhone. At first, Apple sought to contain a further drop in its revenues, reducing the number of orders for the production of iPhone, the analyst states. But, apparently, a ten percent reduction in production was not enough, since Apple sent a request for a discount on components to its Taiwanese suppliers. Despite the size of the discount – only 10% -, it should help the company to fix its affairs. When will Mac computers go to ARM processors? Are batteries the biggest problem with the AirPods? In general, the requirement of additional discounts in the conditions of a total decline in orders for components looks like a mockery, because the failures that Apple suffers have a negative impact not only on the company itself but also on its partners. The hardest hit in terms of quality was Foxconn, which produces most of the entire Apple hardware at its facilities. By the end of December 2018, Foxconn’s income fell by 8% and is likely to continue to fall further if Apple does not begin to increase production again, providing Chinese assembly lines with work. Also Check: What products have Apple bought the most over the past two years? But from the point of view of Apple, which is forced to sell the iPhone at a discount, even a 10 percent savings on their products will be a great help for its business. Thanks to a discount from suppliers in Cupertino, they may be able to increase the number of countries where its branded smartphones are available for purchase at a discount, instead of being limited to China alone. I think the Russians (and not only them) would have responded very positively, start Apple selling new iPhone models cheaper than now. The designer presented the concept of iPhone with a sliding mechanism. iPhone 2019 – with 4000 mAh battery and 15-watt charger out of the box? © 2019 -TechOverall.com All Rights Reserved.